The Student Code of Conduct provides information regarding expectations for student behavior and consequences for misconduct. 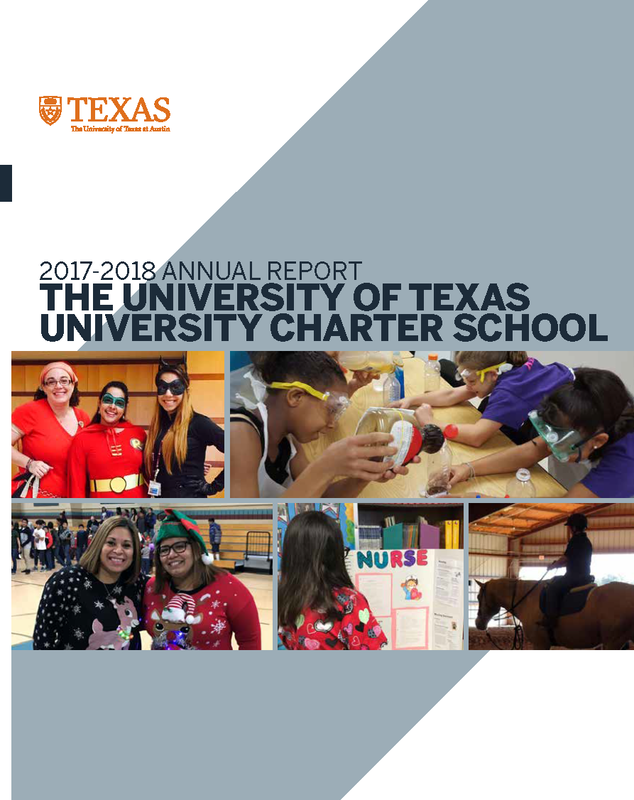 The University of Texas-University Charter School Advisory Board adopted the Student Code of Conduct (SCC) to promote a safe, secure, and optimal learning environment for all students. Inside is information regarding: The District-wide discipline management plan, a description of prohibited conduct, The disciplinary options, methods, and consequences for preventing and addressing student misconduct, and The process the District follows when administering disciplinary consequences. The Student Code of Conduct may not be copied or utilized without the permission of the University of Texas-University Charter School.